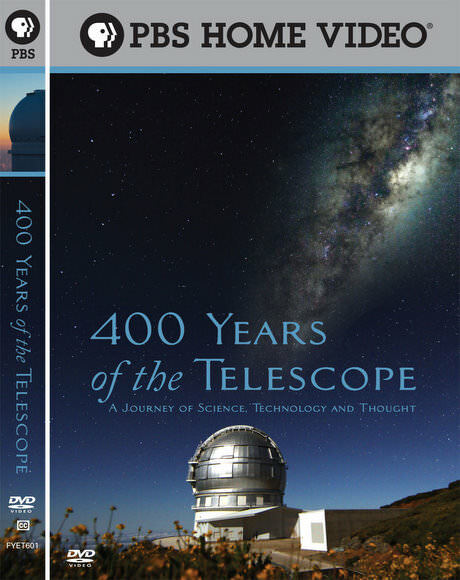 I’ve been asked to write introductory astronomy material for several television show websites, including the PBS special 400 Years of the Telescope, and for several NSF and NASA funded educational projects. I enjoy translating astronomical developments into everyday language, and sharing our knowledge of the universe with the public. Let me know if I can provide such articles for a project you are involved with.